1-9. 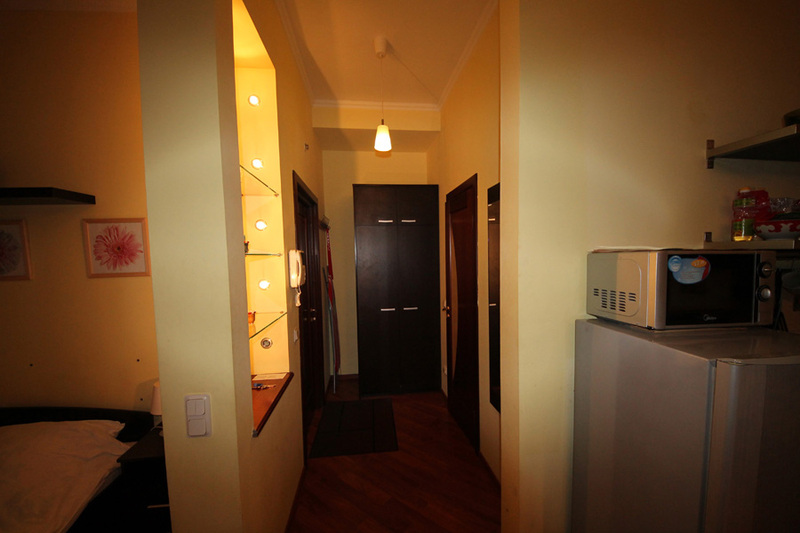 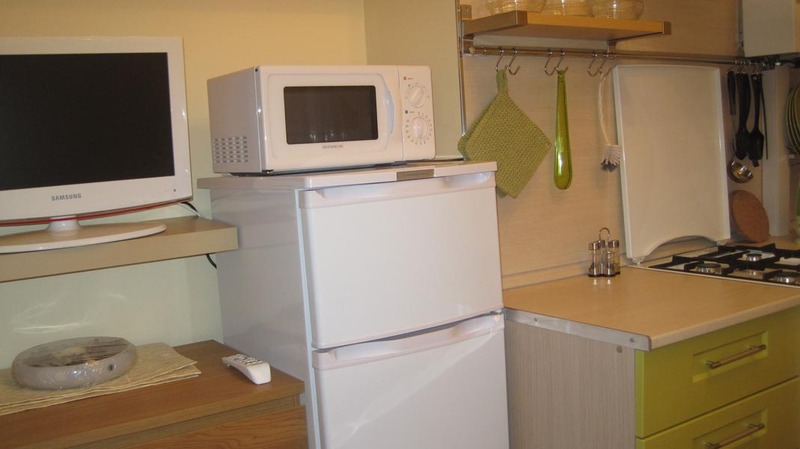 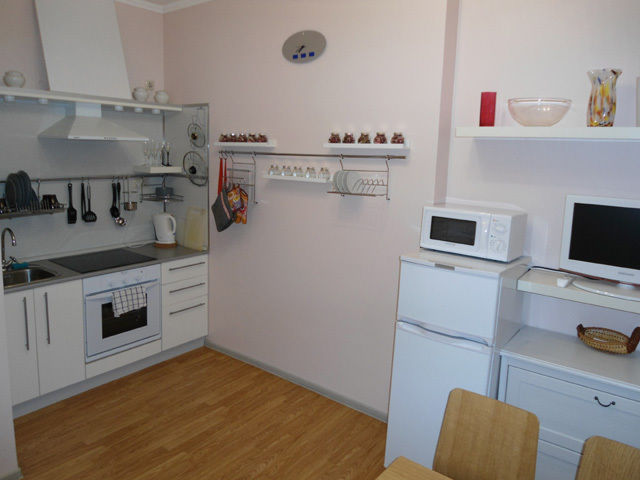 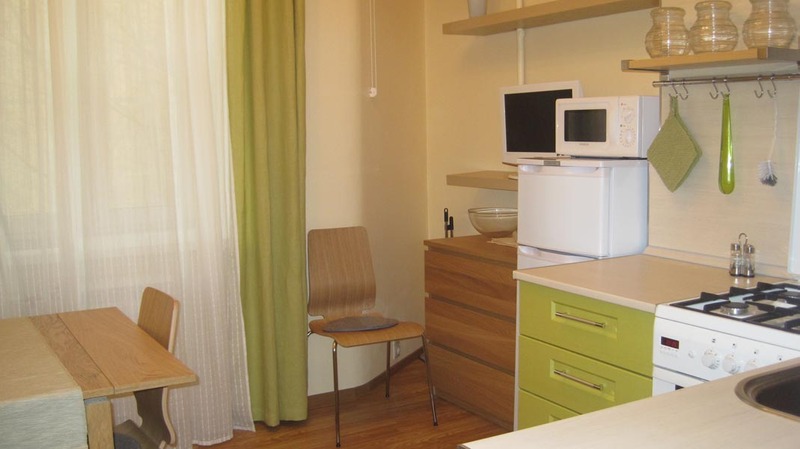 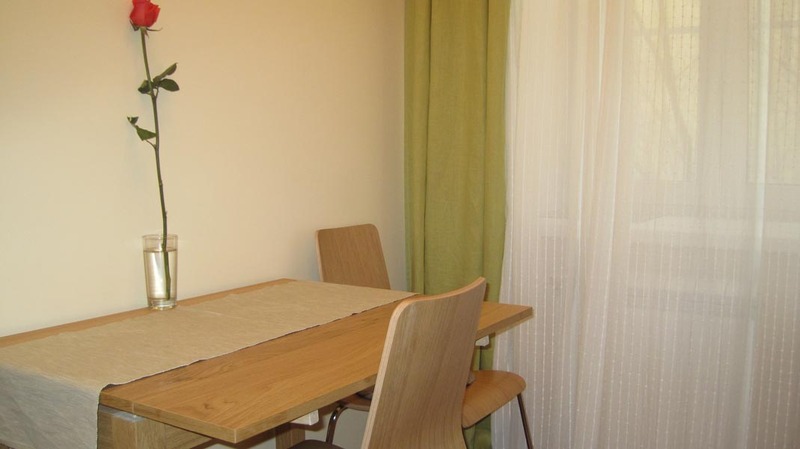 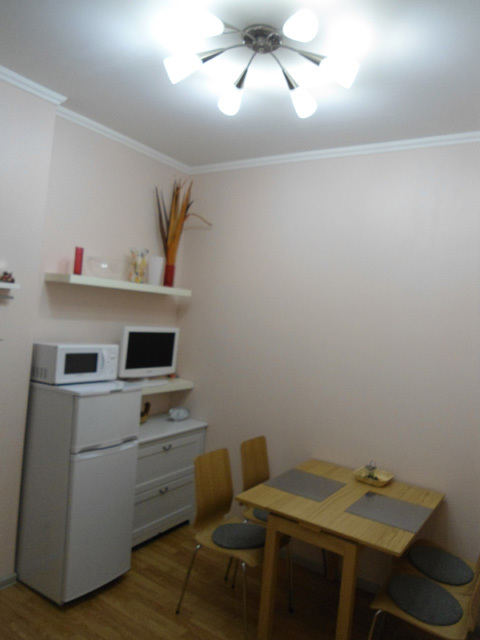 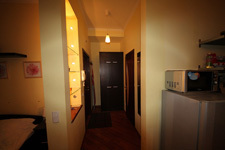 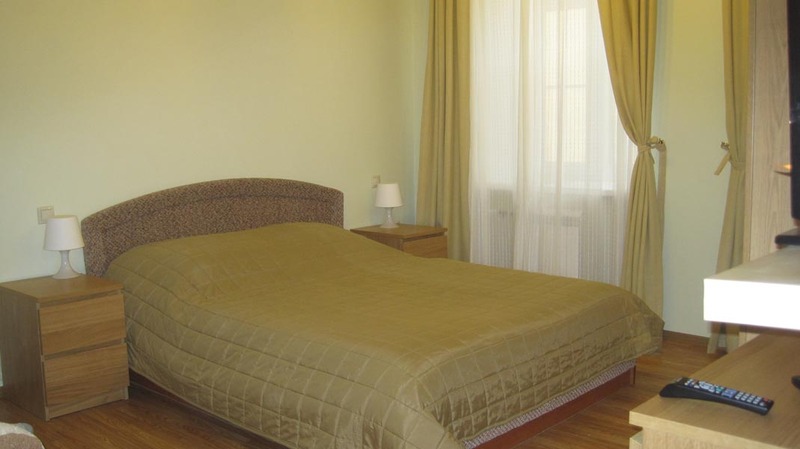 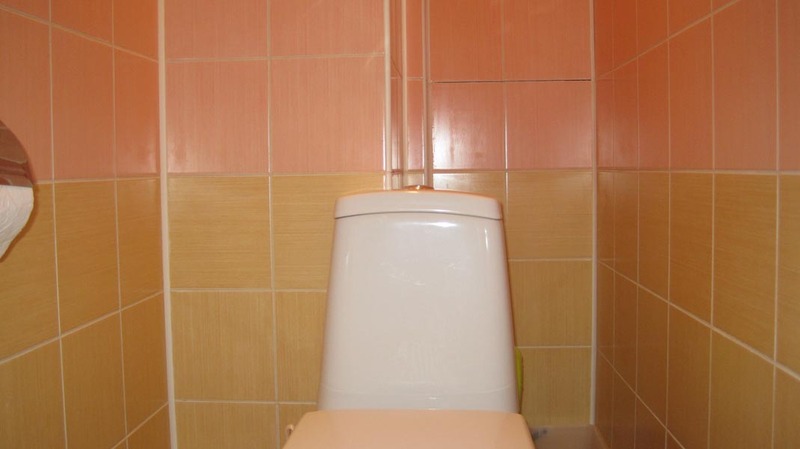 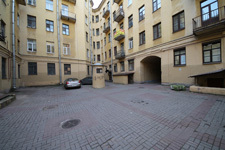 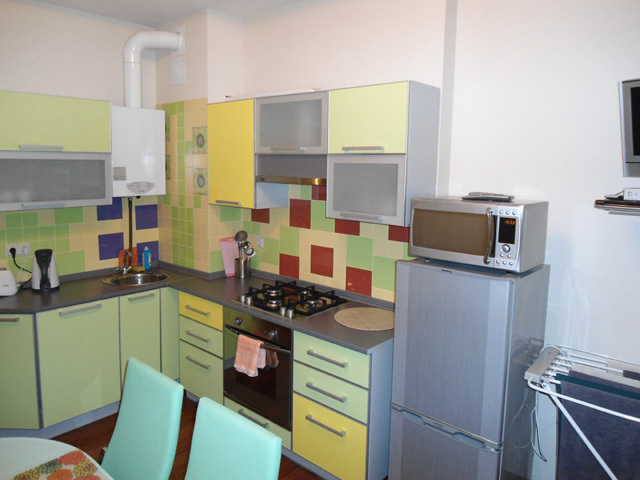 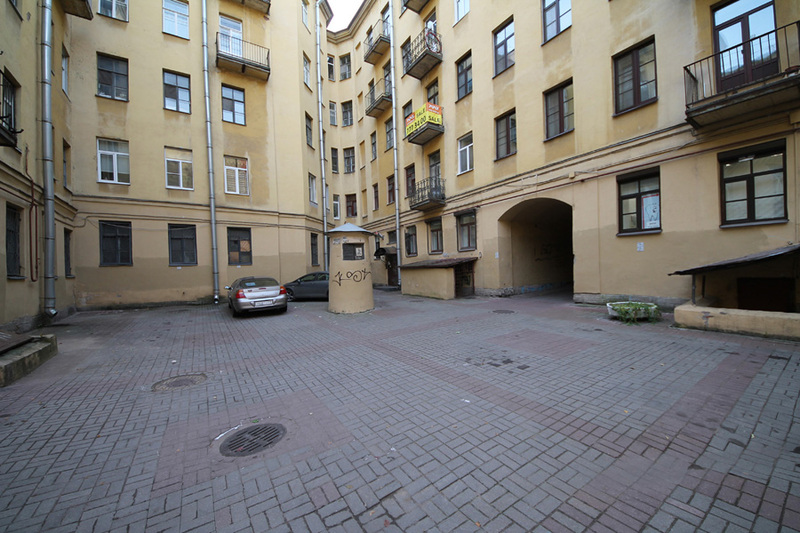 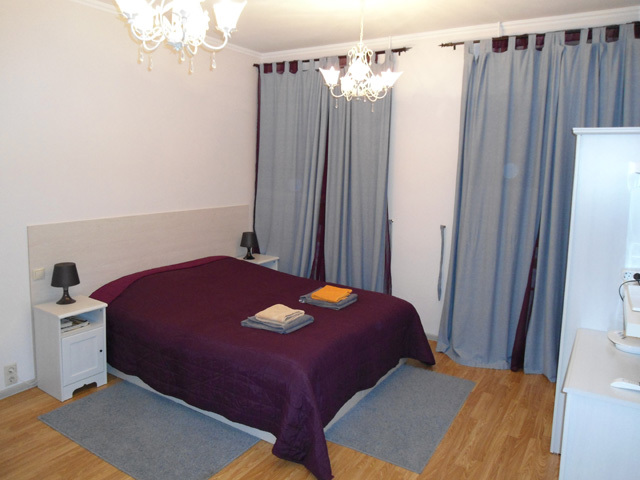 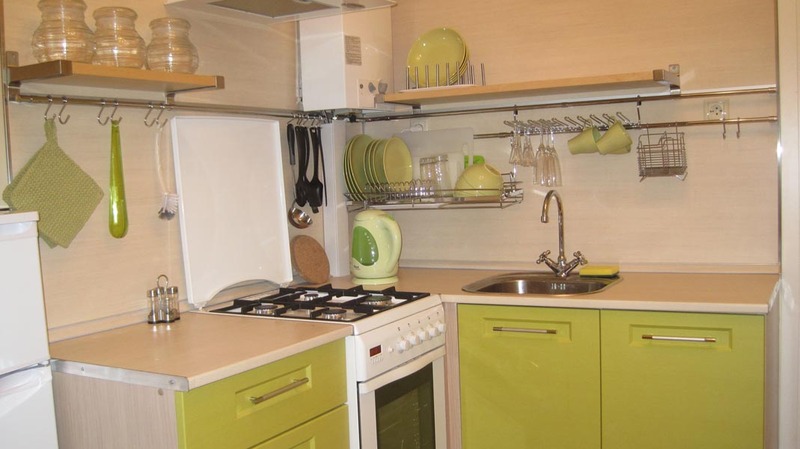 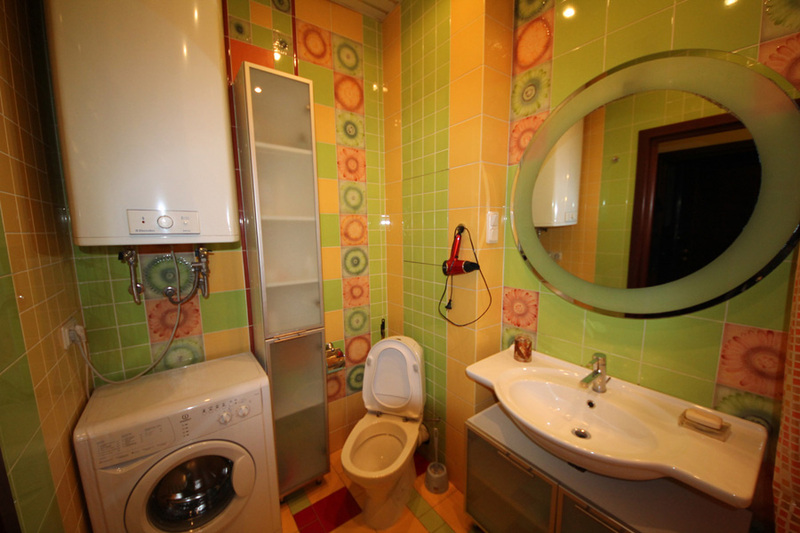 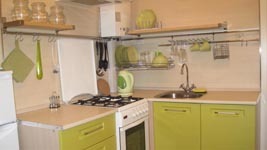 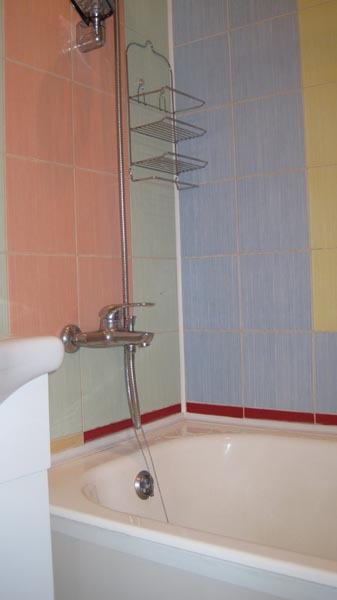 Four one room apartments on the Griboedova canal embankment 27, 5 minutes walk to the metro station Nevsky prospect, to the Saviour on the Blood Church and to the Museum of Russian Arts, 2 minutes walk to Kazan cathedral. 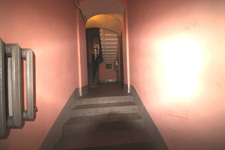 Entrance to the apartments is from the locked courtyard, they have perfect location in the historical centre of the city with walking distance to all the places of interest, apartments are safe and quiet, their windows face the courtyard, they have european renovation, modern furniture, Internet, washing machines, the apartments are fully equipped. 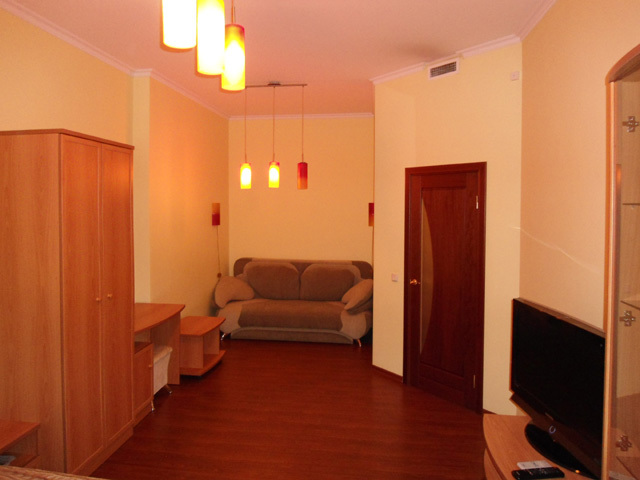 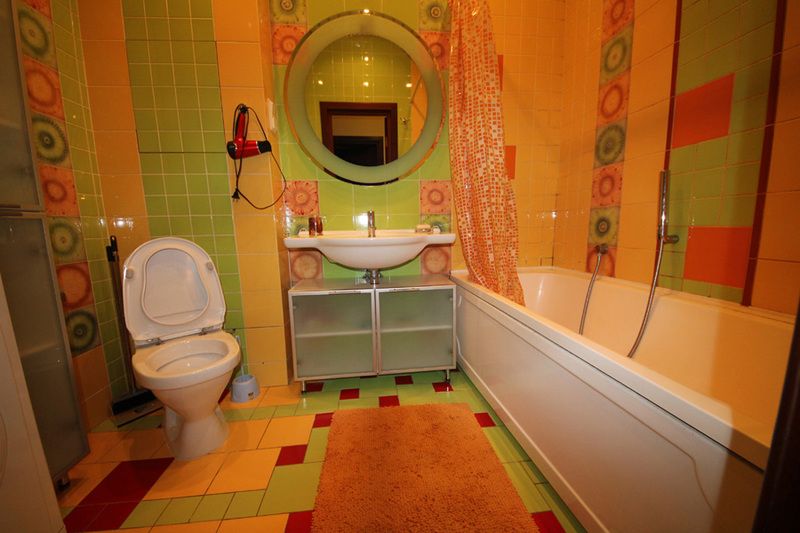 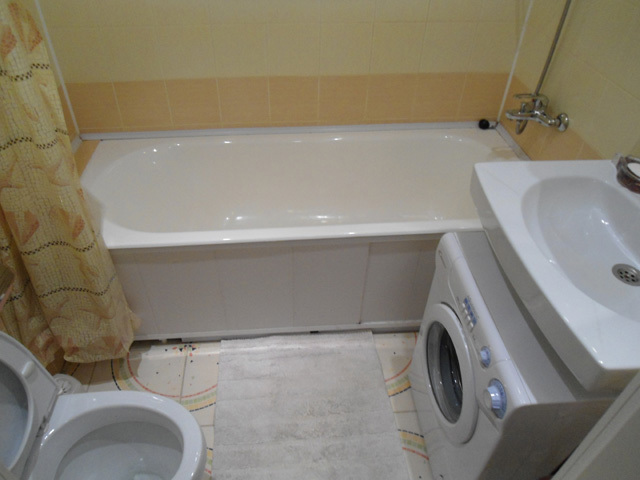 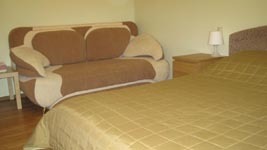 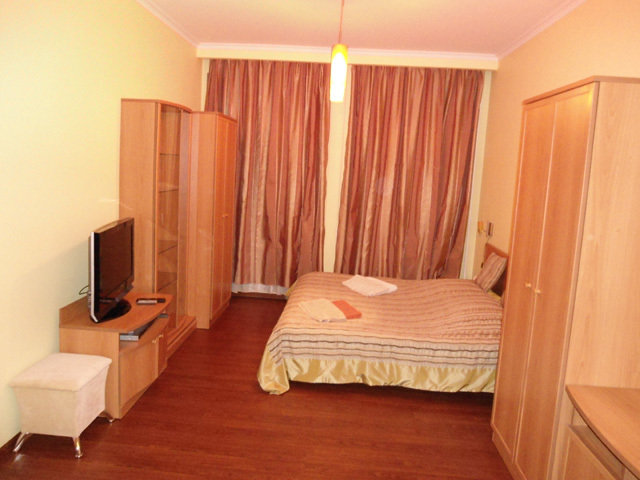 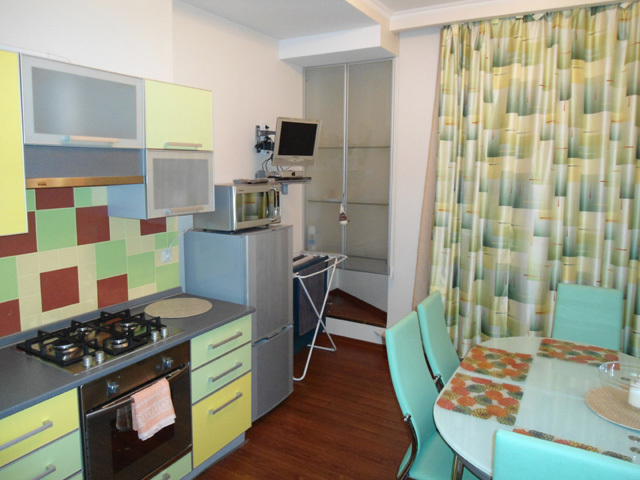 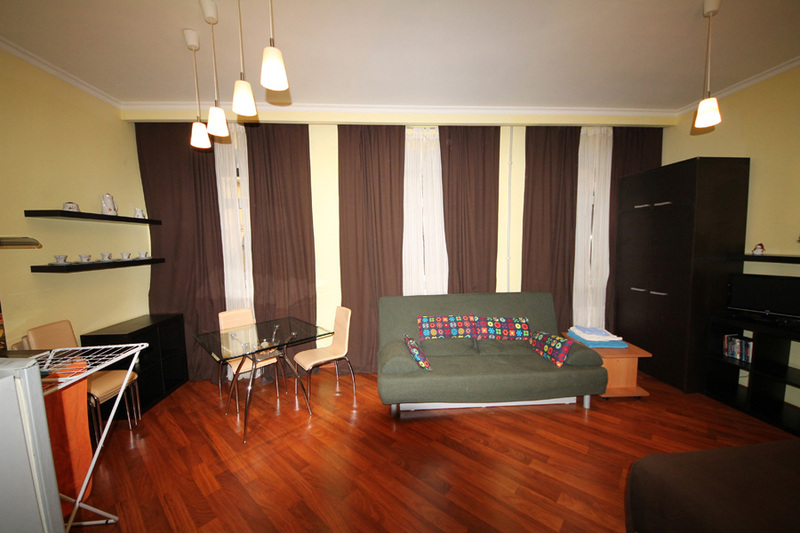 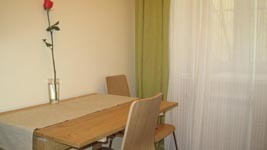 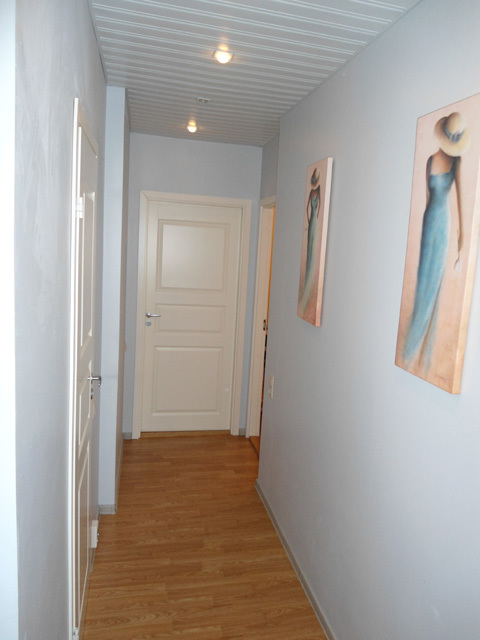 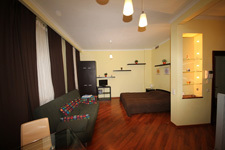 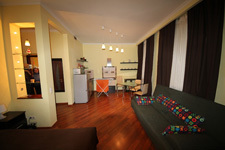 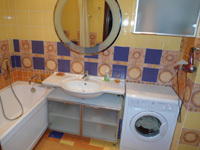 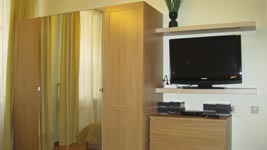 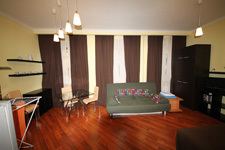 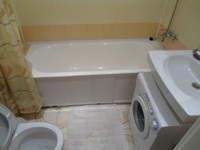 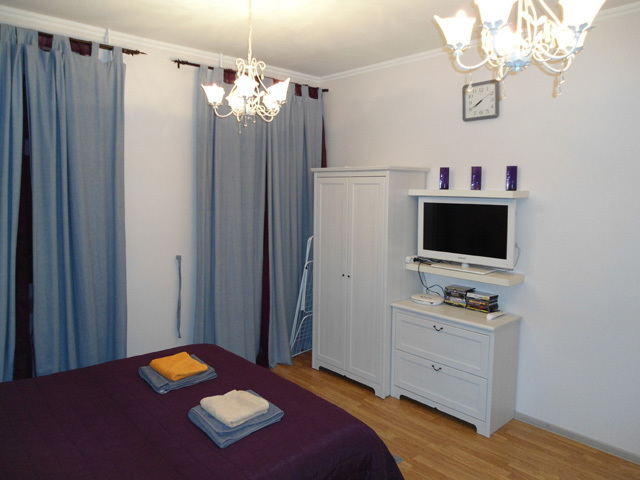 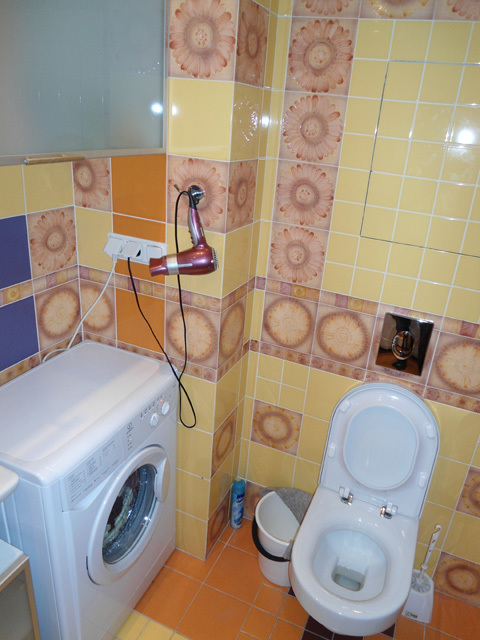 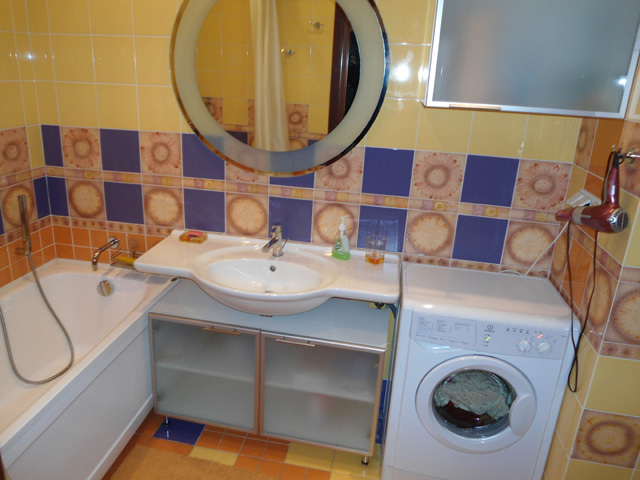 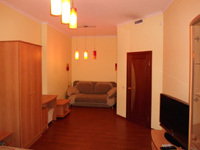 Rent fee is 40-80 Euros per night.